The main theme for 2013 is Intersection which is supported by four main influences: Flow, Cycle, Animate and Connect. These colors reflect the past being reintroduced for comfort and familiarity. I have only listed a small sample of the beautiful colors in the new Color Pulse 2013. You have to check them out! If you would like to see all of the colors and are interested how these colors are chosen, click here to order. 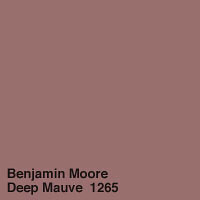 You can read more about Color Pulse 2013 here in a special edition of Benjamin Moore’s Nuance. 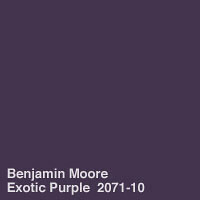 Do you enjoy looking at the color forecasts? I think it is a great design tool when selecting colors today. 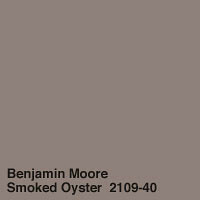 Ben Moore Paint Colors Live! One of my favorite gifts I received for Christmas was a digital photography book. In the last couple years taking better photos has become a passion for me. I think both living in gorgeous NH and decorating homes was what encouraged me to take better pictures of my subjects. I have tried in the past to learn about the f-stops, pixels and resolution but is just seems so confusing! The book I received “Digital Photography” by Jason R. Rich explains different techniques and ideas so well that even I am learning! It is a good beginner to intermediate photographer book that helps break down the technical aspects of photography. I think the photo looks more interesting, don’t you? 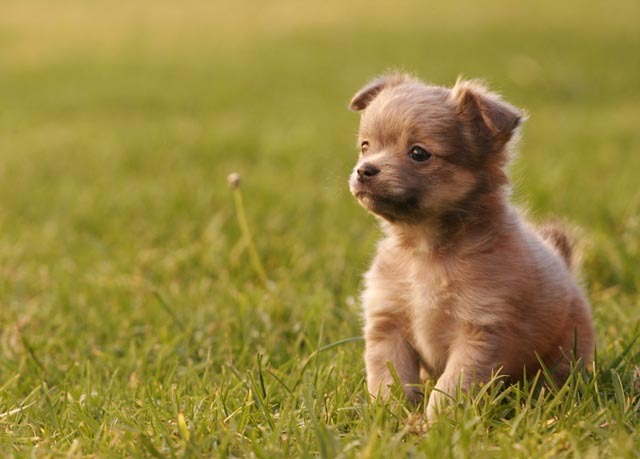 Try to play with the Rule of Thirds when composing your shots. See if you think your photos are more exciting and tell a story. Professionals know that the Rule of Thirds is the best way to produce balanced and highly interesting subjects! Comments? 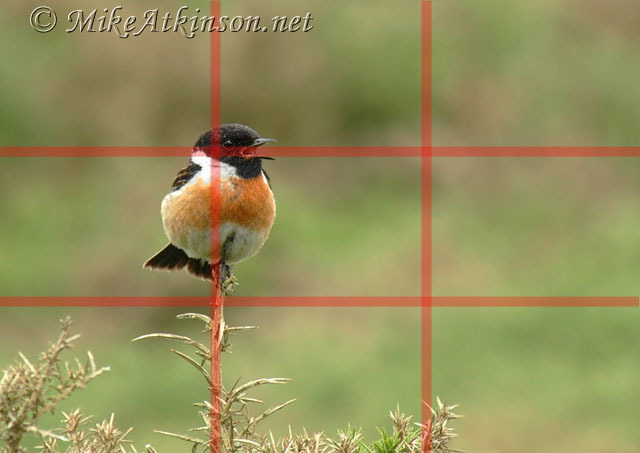 Do you use the Rule of Thirds when taking photos? Next time- When and How to Use Your Camera’s Built-in Flash. I know that I have pointed this out in various other posts, but I’m going to say it again! 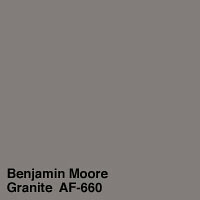 I want to make sure that when you find a paint color that you like, make sure that you request a small sample first to take home. It’s important to test how the paint will look in the room (lighting, furniture, etc. ), before you invest in an entire can of paint. I know I have done it myself! We all have taken shortcuts and decided the little paint chip was all the proof we need. But it didn’t always work out, did it? There are times when the difference between the color on the chip has been so much darker than it looks on the wall! And that yellow! Should have tested first. Happy New Year! I just wanted to tell you how much I appreciate your advice in all of your blogs! A few week ago, my husband and I were decided that we really needed to paint our bedroom. The room has dark wooden frames and only one window, so we knew that we wanted to find a color that would help to “brighten” up the room. 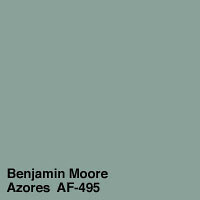 I had read through a few of your blogs about choosing paint colors, so I thought that I was pretty informed about paint when I went to the store. 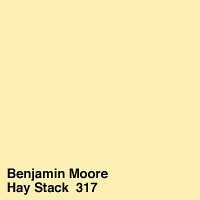 My husband and I found this beautiful yellow color by Olympic Paint, called Limoncello. 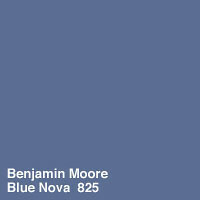 Right away we were drawn to the beautiful color and how it seemed to “pop” off of the paint chip. My husband went up to the counter to ask the associate to get us a few gallons, when all of a sudden I remembered your post about sampling paint. I quickly ran over to my husband and asked the associate if we could have a sample one first. When we brought the color home and painted a portion of the wall- we were shocked! The paint color didn’t look anything like the sample chip! I was so happy that we tried out a sample before we invested all of our money into gallons of a paint that we weren’t happy with. Determined to find the perfect color, my husband and I went back to Lowe’s and picked out a different color, Belgian Waffle. We bought a sample can first and tried it out on the wall of our room and immediately loved it! Thank you so much for writing such “simple” tips that are so helpful! Paint can be expensive, so I’m glad that I was able to use what I learned in your blogs to save money (and frustration!). Thank you again! Keep writing! Thanks Sarah! So glad I could help! 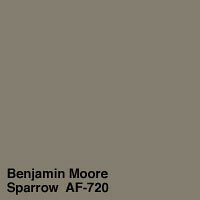 Both rooms are painted with Benjamin Moore Stone Brown 2112-30. See how different they look? Such a little step to be sure you are getting the right color the first time! Agreed? 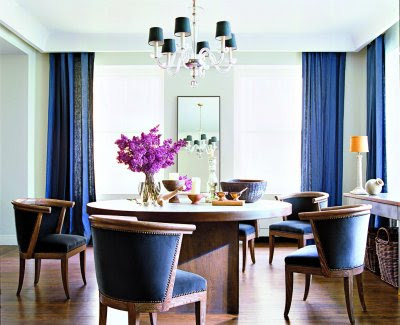 If you need color advice for your home, contact me today.